Our stunning Jessie arrived to us on 10.11.14. She is approximately 3-4 years of age and is neutered. 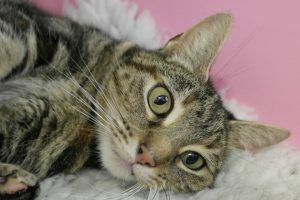 Jessie unfortunately is non-tolerant of other cats, therefore she needs to be rehomed in a non multi pet home. She has lived in a multi cat household and her previous owners have had to endure the heartache of rehoming her…putting Jessie’s interests first. She simply didn’t get along with the others. Jessie simply wants you all to herself. She is a beautiful girl, who apparently still ‘suckles’ you for her own comfort. She IS very loving and affectionate indeed. 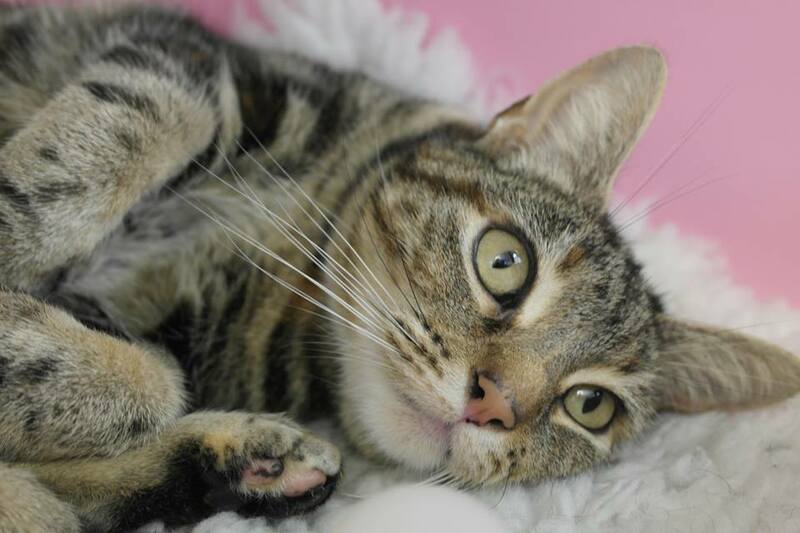 Please, if you are interested in adopting this beautiful girl…or know of someone who would meet the right criteria, do enquire at the Rescue on 0161 653 6530 or indeed pay Jessie a visit in person. She’s simply just stunning!